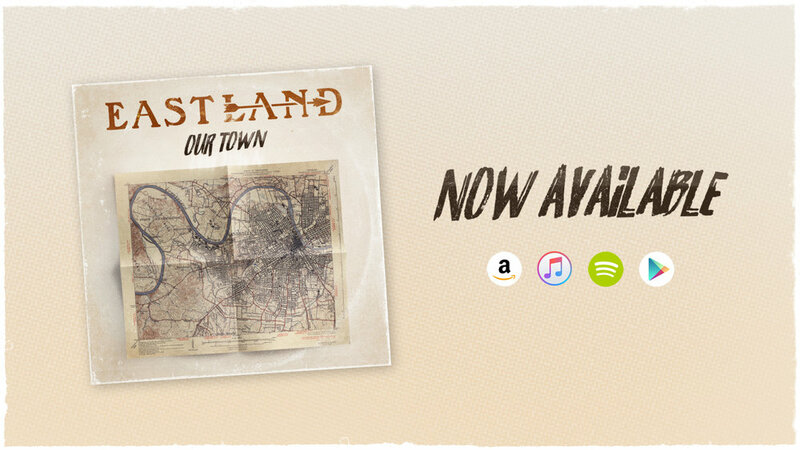 Created by some of Nashville’s finest hired guns, Eastland’s mission statement is simple: five instruments, five vocals, genuine lyrics, honest music. The result of this candor, combined with walls of harmonies, groovy riffs, and face-melting guitarmonies is a throwback sound with a fresh twist. Inspired by the likes of Boston, The Eagles, Alabama, and The Grateful Dead; Eastland is the revival of a highly influential time in music. Everybody sings, everybody writes, everybody contributes. With Eastland you have a band with all the soul, intricacy, and vibe you’ve missed.